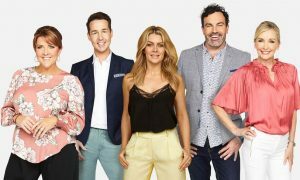 Nine narrowly won the week, but didn’t get any traction for its new Family Food Fight, which meant its winning weekly primetime share of 20.4% was its equal second-lowest since the first week of July. Nine’s week got off to a great start though with the final of The Block. 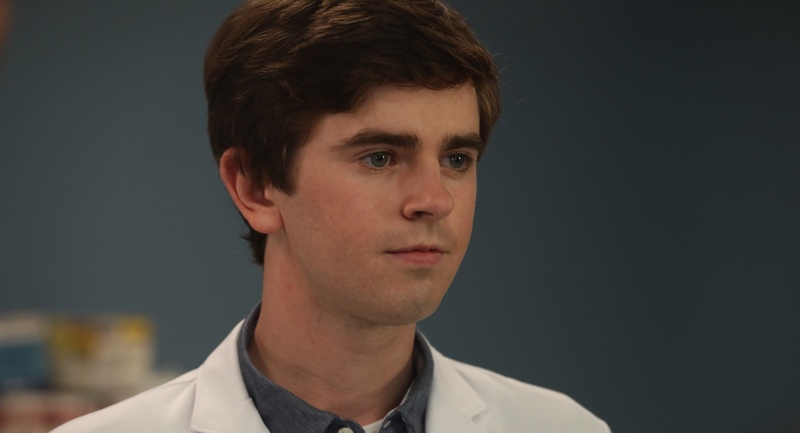 After a rough few weeks, Seven hit back last week and managed to get good audiences for its major new properties The Wall and The Good Doctor. Seven’s all people primary share of 21.7% was its best since week 39. Seven trailed Nine by 0.2 primary, but had the best combined channel share with 30.7%. 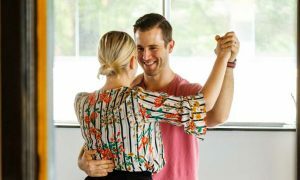 TEN was missing The Bachelor franchise, which has been delivering big audiences on Wednesdays and Thursdays for the past few months. The channel had its lowest primary share all people – 10.4% – since the last weekend of April. ABC was on 13.5% – its third successive weekend over 13%, while SBS was on 5.1% – its best share in a month.